How nice to have a burst of sweet sunshine in the middle of a rough winter. 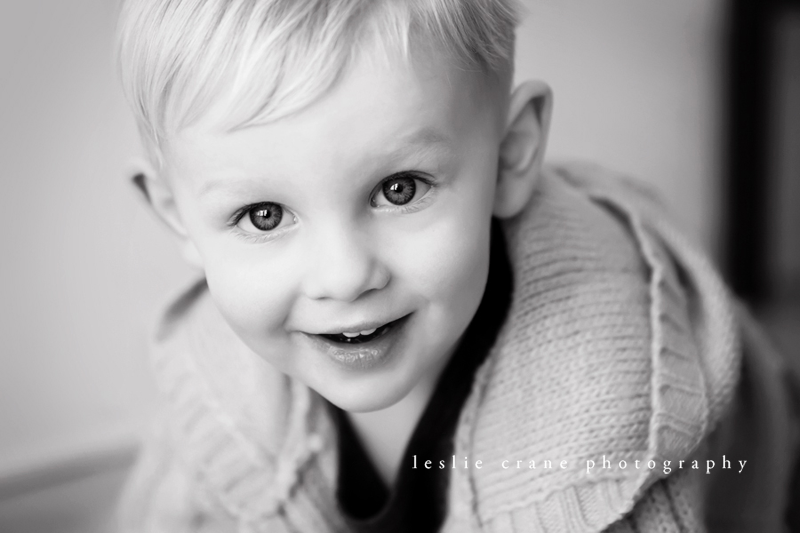 This adorable little guy and his parents came to the studio on the same day as his birthday party - he's turning two! With those big blue eyes and his sweet personality, my heart completely melted. 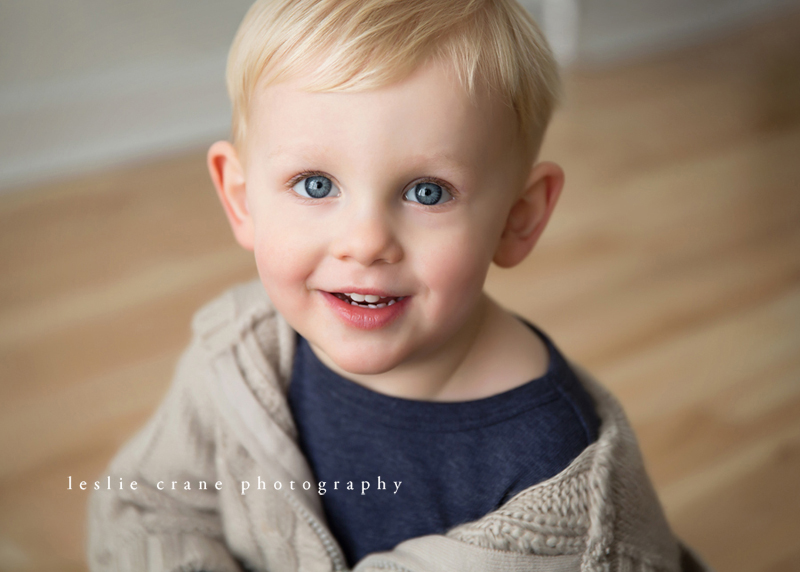 I think his parents ought to test those baby blues out on the ice and snow around here - I think he could do some melting out there, too! 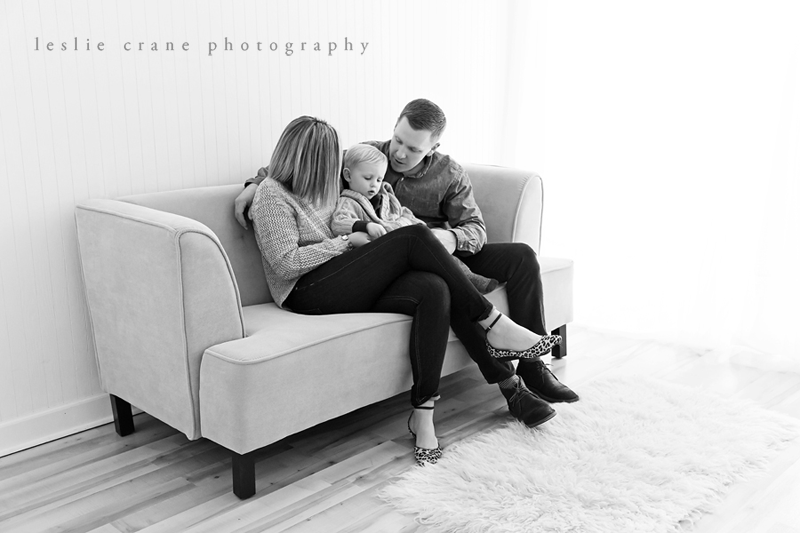 His mom had the sweetest idea for part of our session - she wanted to continue a family tradition started by her grandmother, who had two-year-old portraits made for all her children in a studio, with a simple white backdrop and white clothing, and the children smiling sweetly off-camera. So we did that, too, along with some more modern shots in both studio and natural light. Wow, these are so perfect! 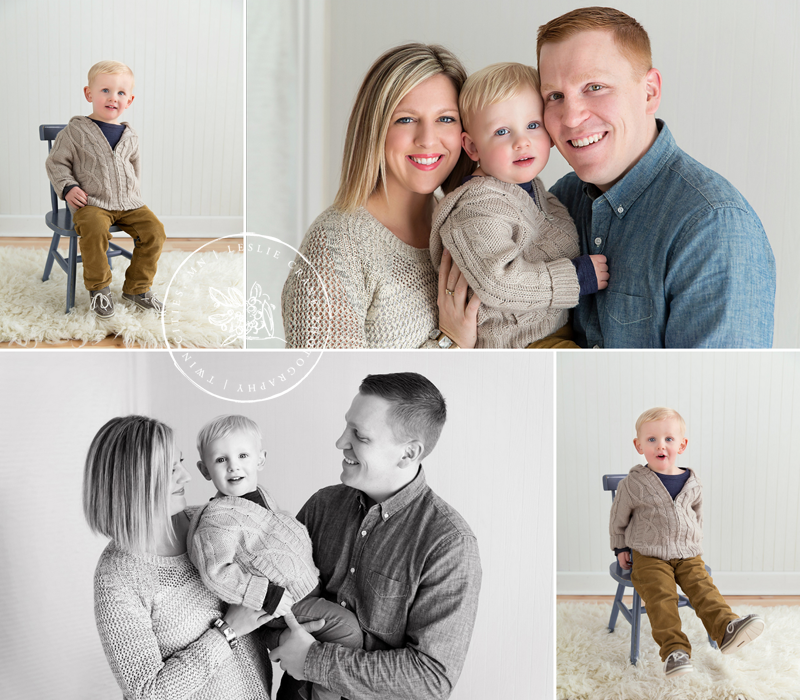 What a gorgeous family, sweet boy, and beautiful images. Your work is always so clean and classic! These are so adorable and beautiful! I love how light and soft they are, it really puts the focus on that gorgeous family. Leslie, the light in these is just gorgeous! I love all the adorable expressions you captured. Your images are always stunning!!! These are stunning, Leslie! What a handsome little guy, and I really love the simplicity of the photos. Beautiful work! These are lovely! Really great light, and I can see his personality shine through. What a FANTASTIC session! 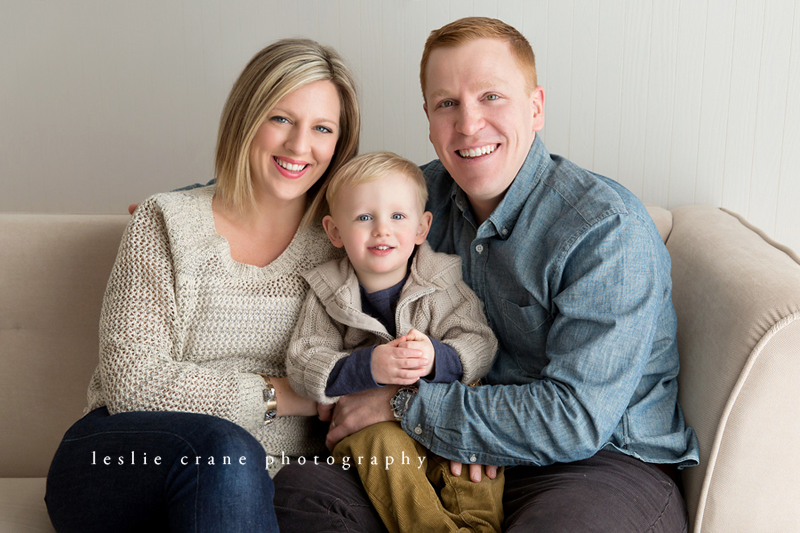 Love the fresh and contemporary feel- and they are a handsome family too! 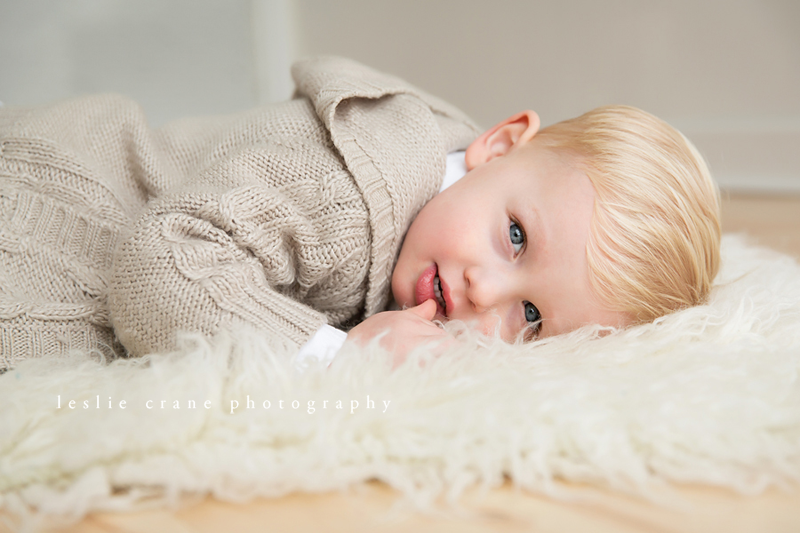 What a handsome little kid they have:) I think you got a nice mix of classic portraits and some lifestyle shots mixed in there too! These are great Leslie! Stunning images, and you captured so much personality in them!